After a whole year’s hard work, finally you can treat yourself with a holiday trip. However, when looking through the booking websites, you are totally shocked by the prices. A flight ticket from even low-cost airlines can still be expensive. There are some tips for expats who want to bargain for cheaper flight tickets. Websites like Skyscanner and Expedia always provide quick news about the cheapest flight tickets at the moment. Moreover, you can customize your search by looking for flight tickets according to dates or destinations. These websites list all the prices of different airlines to make it easier for you to compare and find a cheaper ticket. Besides these well-known websites, many local websites operated by experienced flight ticket buyers, can also help you get first-hand information. Just remember to check these websites from time to time. 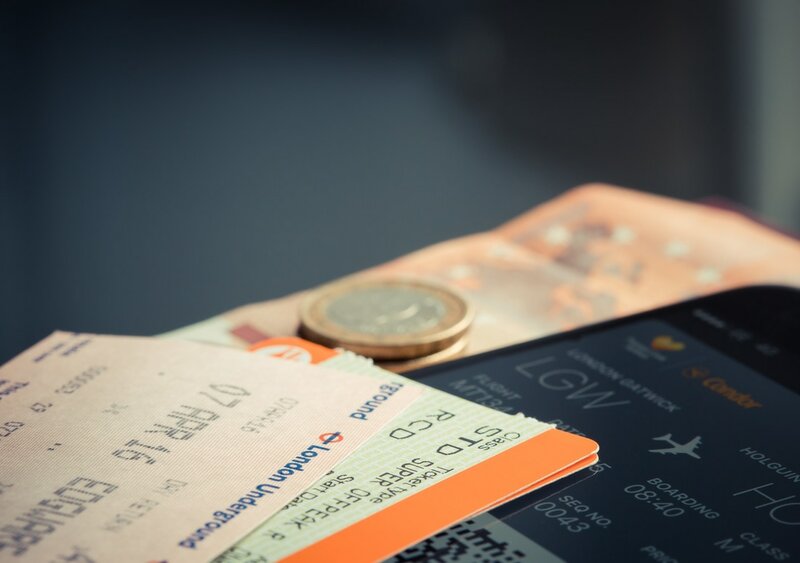 The core to a cheaper airline ticket is to compare. Different airlines, different departing cities, or different airports will make big differences in price. Furthermore, if you have more transfer points, or your flight departs early morning/late evening, the price of your flight ticket will drop. However, do not be too harsh to yourself, especially if it is a long flight. Another thing that you should definitely remember to compare is the websites themselves. The same airline company may price the same flight tickets differently in different countries. The trick here is to swift the “language” of the airline company website before purchasing. You may find a big surprise! If you stick to the same airline or airline group, you will have the opportunity to use accumulated mileage and pay only the tax. However, students may not have enough mileage to use for a flight ticket. No worries! There are people on the internet selling their mileage at a cheap price since they themselves do not have time to use it. You can contact the sellers on some information boards, such as PTT in Taiwan. However, one thing you should keep in mind is that you should always check the credibility of mileage sellers! Timing is another important aspect if you want to buy a cheaper flight ticket. From time to time, you will find extremely low prices for flight tickets because of pricing mistakes by the airline companies. If you are lucky, you can get a really cheap ticket. According to Expedia, morning is the time to get the cheapest tickets in a day, while Tuesday and Wednesday are the best days to buy tickets during the week. Use this information to purchase your next cheap flight ticket!